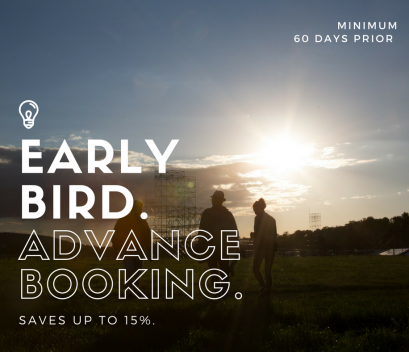 Early Bird offer guarantees best available rate for your stay. Perfect option for those reservations that will not be modified or cancelled. Book 60 days prior to your arrival. Discounted price is already visible in the system.